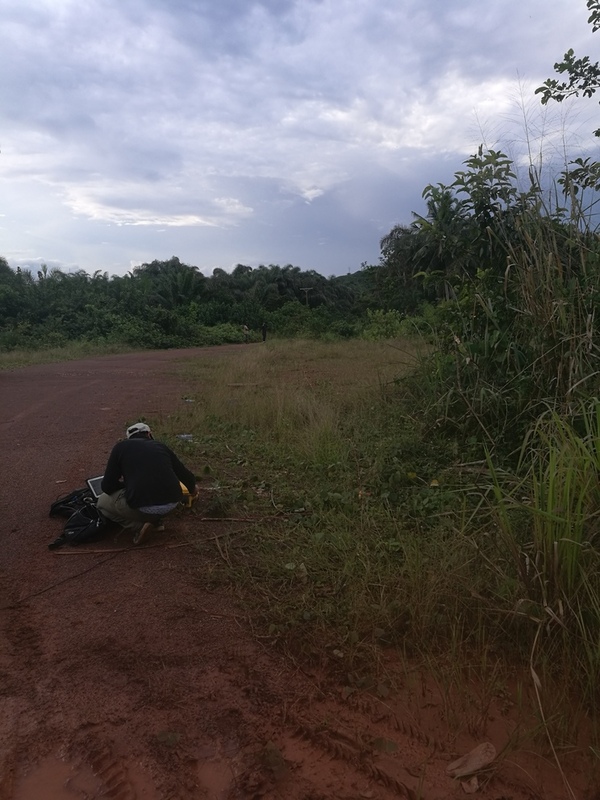 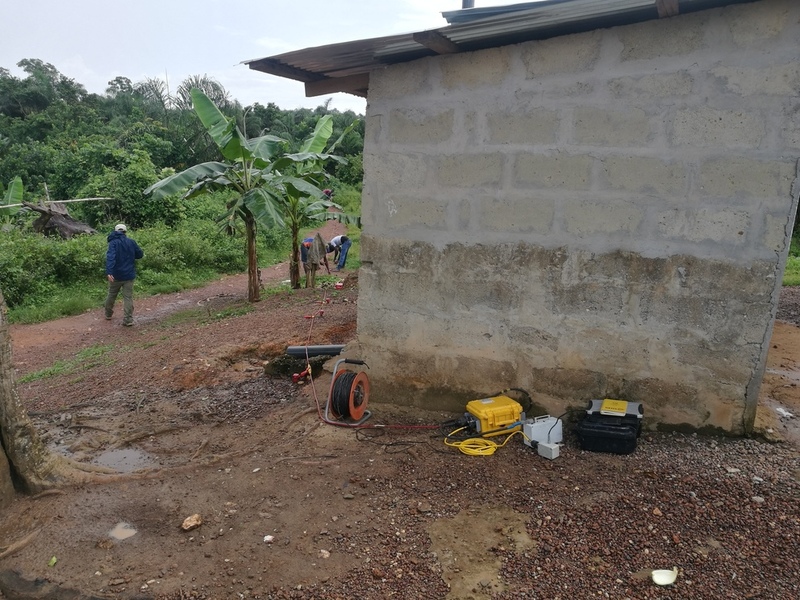 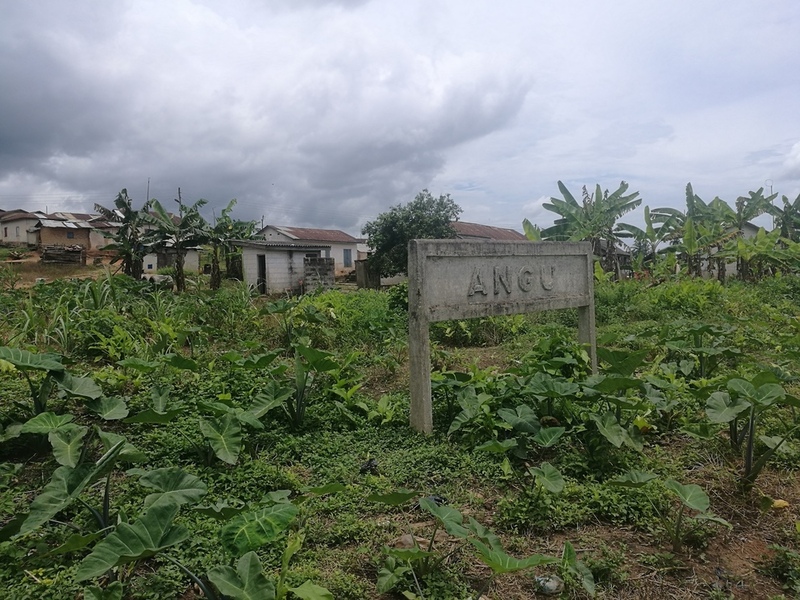 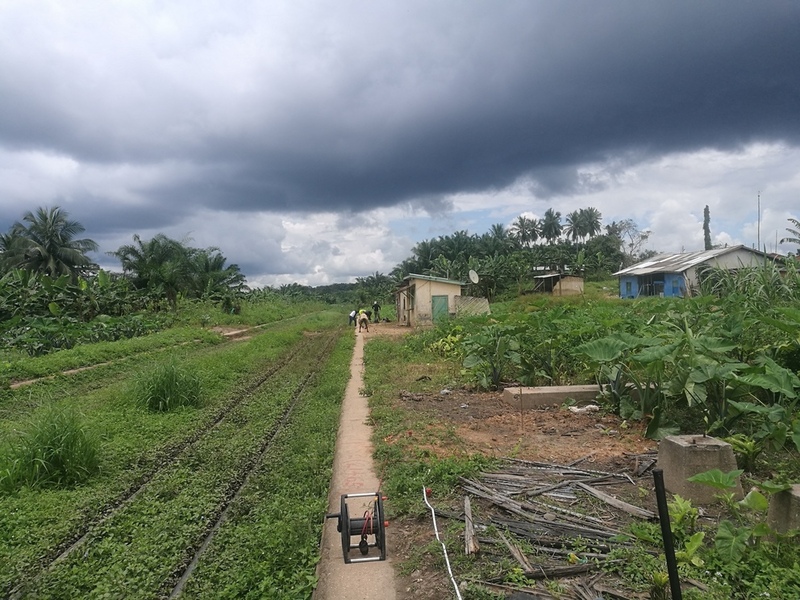 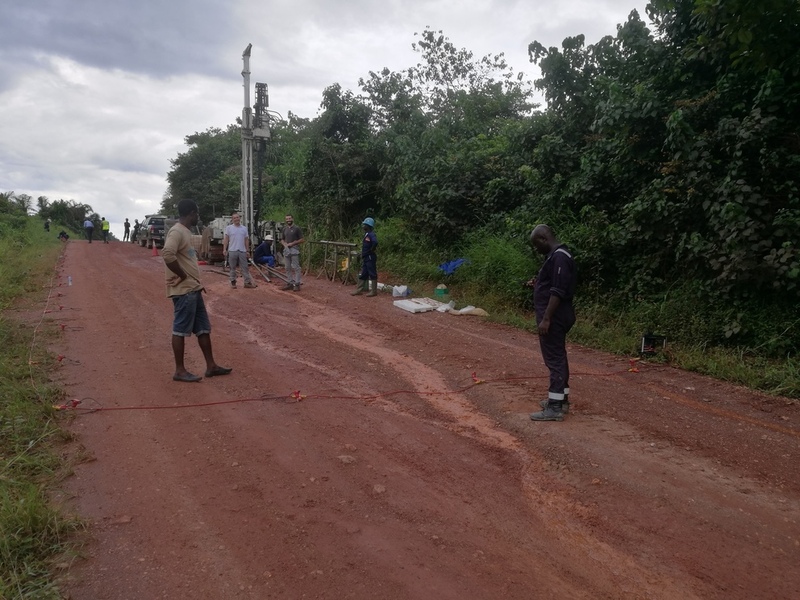 Our company performed geophysical surveys for the engineering design of the Eshiem-Tarkwa railway spur of the Western Line Railroad, in the Republic of Ghana. 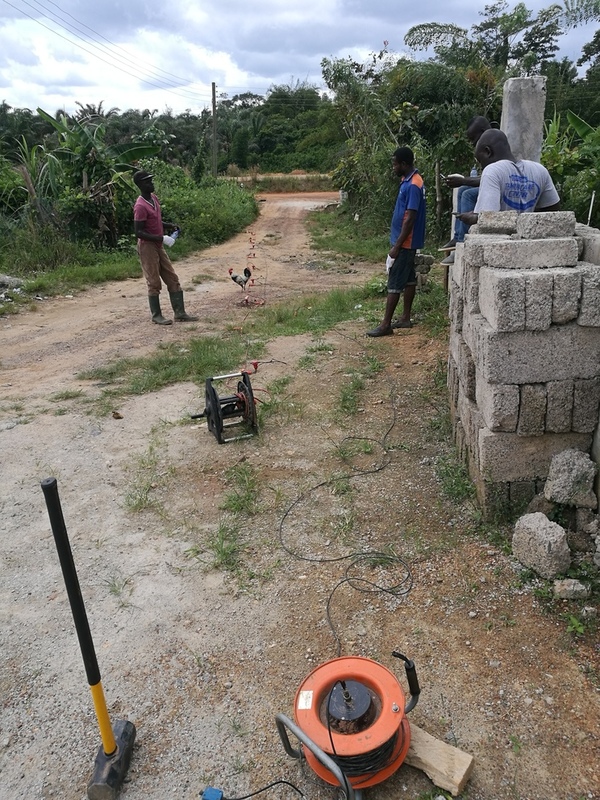 In this framework we carried out several seismic superficial surveys (i.e. 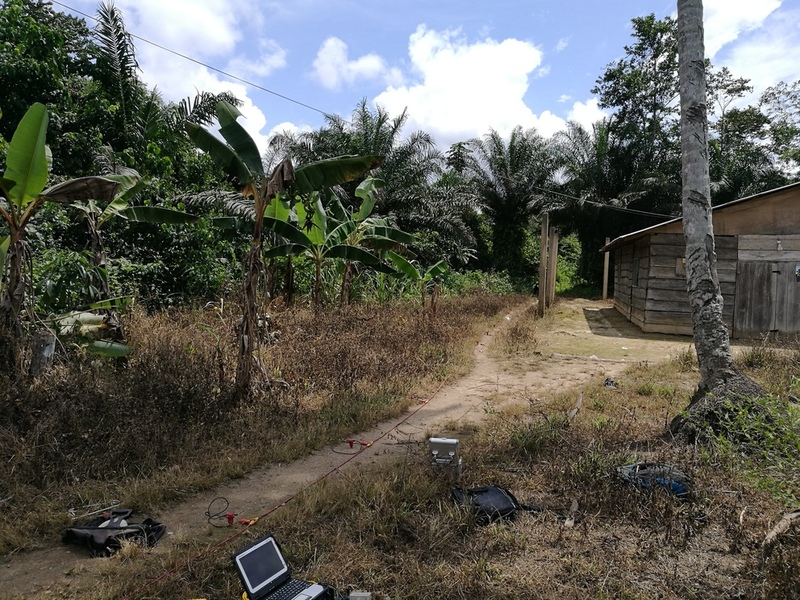 MASW, ESAC, ReMi, Seismic Refraction Tomography and HVSR). 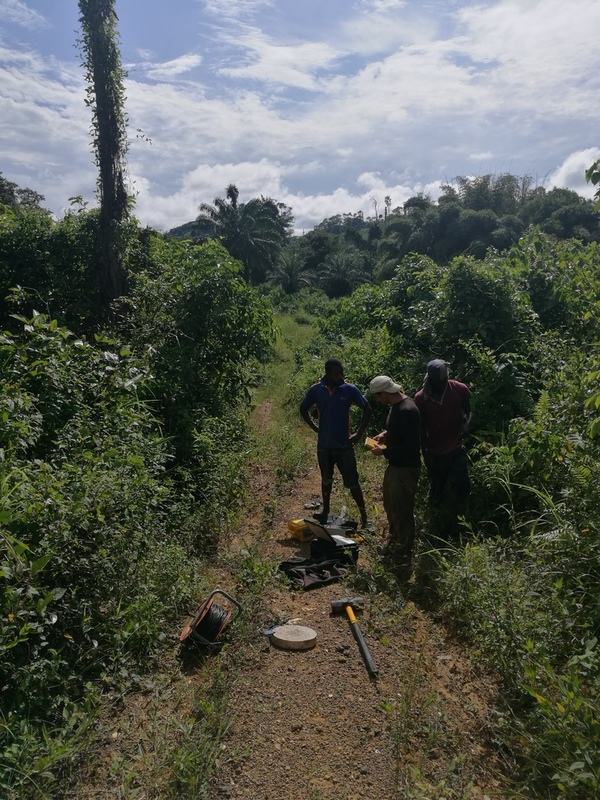 The in situ geophysical activity was performed between the 9th and 12th October 2018.